Planetary Ventures, a Google subsidiary, has been chosen by the General Services Administration (GSA) and NASA to manage and rehabilitate the Moffett Federal Airfield, located between Mountain View and Sunnyvale, Calif. The Airfield has a history of changing jurisdiction. It was originally built as a naval air station (NAS) in the early 1930s and was called NAS Sunnyvale. In just two years, however, the airfield was transferred to Army jurisdiction. During this time, the airfield saw the establishment of the Ames Aeronautical Laboratory in 1939. However, in 1942 the Airfield was returned to the Navy, and in 1994, it was ultimately closed as a naval air station and given to the NASA Ames Research Center. The airfield is now operated as Moffett Federal Airfield, named after Rear Admiral William Moffett, who is credited with the creation of the airfield. The airfield also houses the famous Hangar One, which was originally built to house airships, but, according to CIO, has since “been stripped of its siding because it contained toxic materials.” It now remains as a skeletal hangar. Google takes over this facility from NASA with plans to renovate Hangar One and manage the airfield. Google has already been using the Moffett through H211, a company controlled by Google executives, to house the company’s jets for $1.4 million annually. While Google has yet to fully announce its plans for the airfield, there are rumors that it could be planning to build research and development offices and expand its campus on the property. According to CBS News, the company has also agreed to renovate a golf course near the airfield. “We are delighted to move ahead in the selection process and we look forward to working with both GSA and NASA to preserve the heritage of Moffett Federal Airfield,” Google said in a statement last Monday, Feb. 10. Government officials also seem to be pleased with decision. 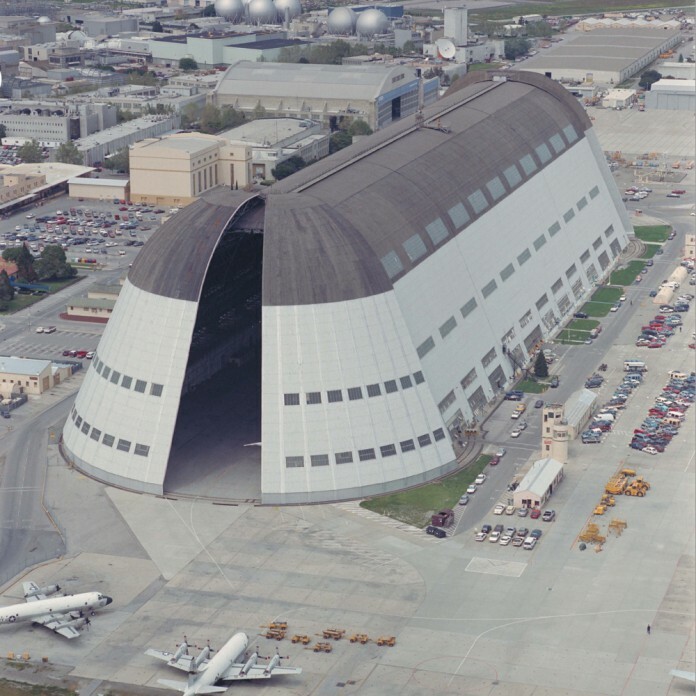 Leasing the airfield to Google has saved NASA the cost of restoring Hangar One, estimated at over $40 million, as well as the daily expenses for managing the airfield, according to Tech Times. Google had offered in the past to pay for the renovation expenses, but government officials decided to put it up for a bidding in May 2013. Despite the applauded benefits, however, the announcement does not come without criticism. Consumer Watchdog has protested the deal between NASA and Google on the grounds of Google receiving generous and unfair fuel discounts of over $5 million. Complaints were also evident in the December 2013 report by Paul Martin, inspector general of NASA. As it stands, though, Google will soon be moving into Moffett Airfield, and only time will tell what they have planned for the new facility.